If you live in Manhattan, IKEA Brooklyn is convenient to get to, but that convenience comes at a price—it’s also convenient for millions more. More often than not, the items you want to buy are somehow always sold out, leaving you with an unsatisfactory choice: pick up something similar that you don’t love, or leave empty-handed. 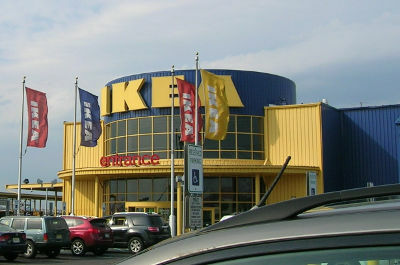 Just over the river in New Jersey is IKEA Elizabeth which offers more space—and more stock. This comes at a price, however. Taking the Verrazano-Narrows Bridge or one of the tunnels will cost $16, while the New Jersey Turnpike will take its own cut of $4.80—both ways! That’s $20-40 for a round trip before you’ve even started shopping! Now you can shop toll-free while saving money on sales tax! At Perfect Assembly, we don’t just assemble flat-pack furniture for you. We’ll also visit IKEA Elizabeth to pick up the items you want and deliver them. 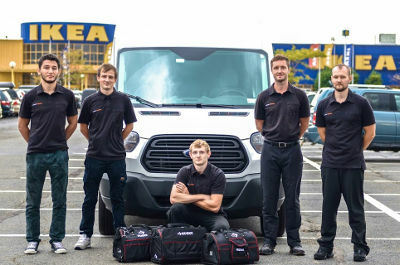 More than a direct to your doorstep service, we will even carry your new furnishings to the room where you want them installed and assemble them for you! Our simple, flat-rate fee includes all tolls so you simply won’t have to think about them, while also offering you the added bonus of saving 5% on your sales tax. This small difference can add up to big savings, especially if you’re furnishing whole rooms and apartments. Ultimately, we pass these savings onto you while offering extra convenience and a full service that takes all the stress out of the IKEA experience in one flat-rate. 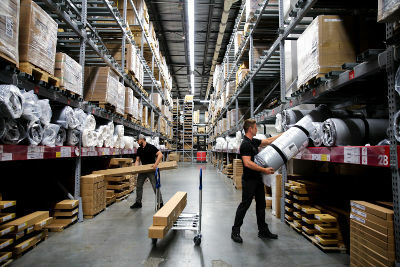 With a delivery window of just two hours compared to IKEA’s eight, we also offer speed and efficiency. Here's the simplest way to have your furniture delivered from IKEA Elizabeth store. You can order your delivery today without even having to leave your home. First, check the availability of the items you want at IKEA Elizabeth here, prepare your shopping list and send it to us for a quote and to arrange a delivery date.